The Phantom Special Edition | Great Shot, Kid! 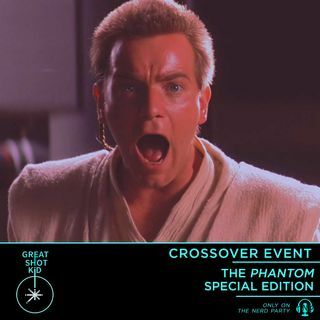 In a special cross-over event, ​Mike and John discuss what a "Phantom Menace Special Edition" would look like, at the same age as "A New Hope" was when it was released as a Special Edition. What would change? What would stay the same? Which impulses would Lucas indulge?